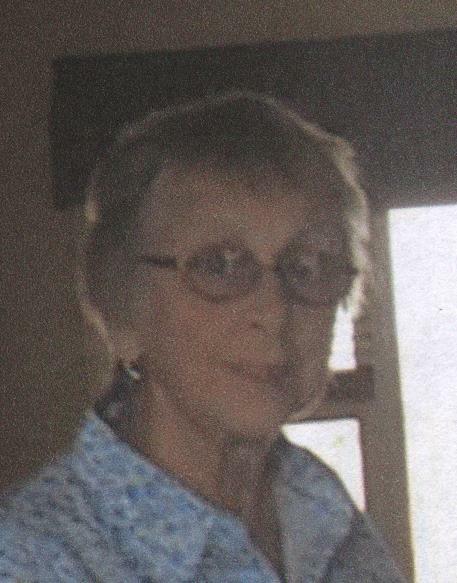 Anne M. (Savard) Pietruska, 77, of Westport, wife of Stanley Pietruska, passed away Thursday, March 14, 2019. Besides her husband of 53 years, she is survived by nieces, nephews and cousins. She was the daughter of the late Albert and Anna (Babbitt) Savard. She was a graduate of St.Anne's Hospital School of Nursing and Lesley College. After beginning her career at St. Anne's Hospital, she worked for many years at area nursing homes. Anne served in various positions- staff nurse, supervisor, Director of Nurses and Staff Developer. She enjoyed traveling, especially into the Rocky Mountain states, eventually becoming a seasonal resident of Montana. Anne thoroughly enjoyed the great outdoors, visiting National Parks and spending countless days in Yellowstone National Park. Fly fishing, gardening, painting and visiting with friends and neighbors were among her favorite activities. She volunteered at Belgrade Senior Center as well as My Brother's Keeper and was an active member of Belgrade, Bozeman and Westport Senior centers. A memorial mass will be held Monday, April 22 at St. George Church, 12 Highland, Westport, at 11:00 A.M. In lieu of flowers, please consider a donation to Dana-Farber Cancer Institute, PO Box 849168, Boston, MA 02284 or the Westport Council on Aging, 75 Reed Rd. Westport, MA 02790 or the Bozeman, MT Senior Social Center, 807 No.Tracy Ave, Bozeman, MT 59175. Online guest book at AuclairFuneralHome.com.